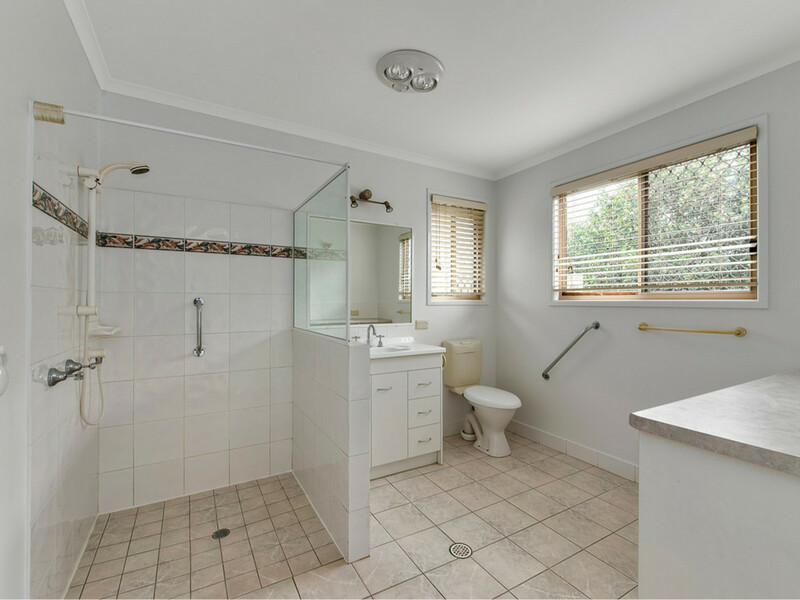 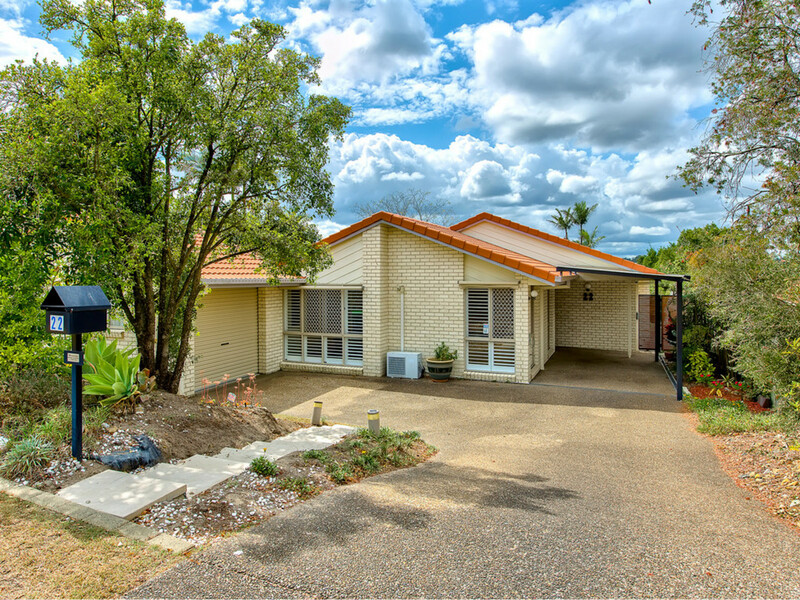 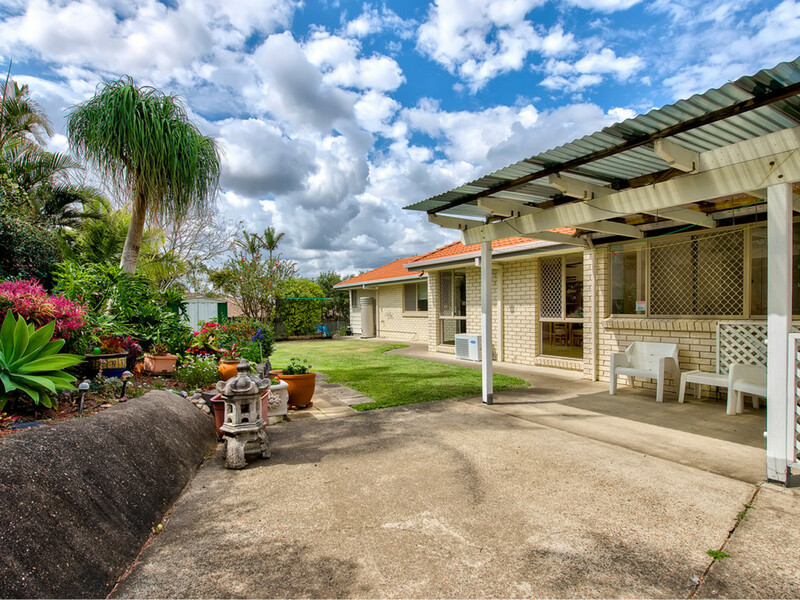 Situated on an elevated 680m2, this low maintenance brick home is ready for its new owners. 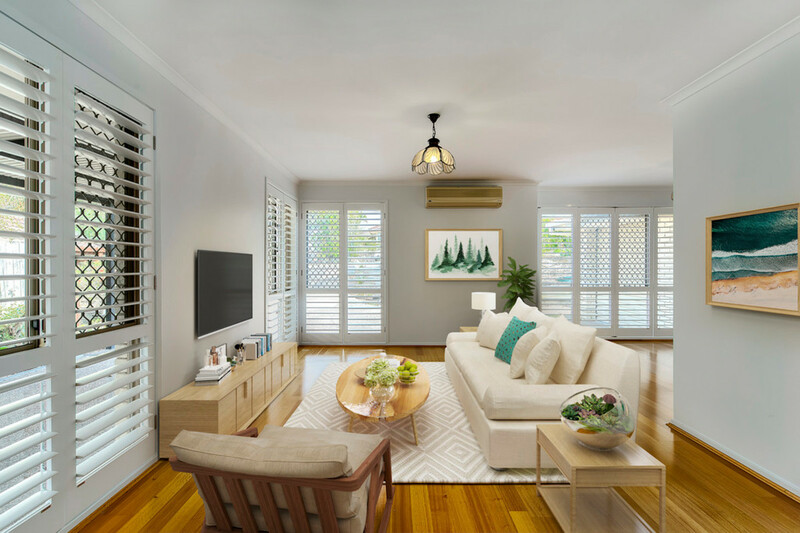 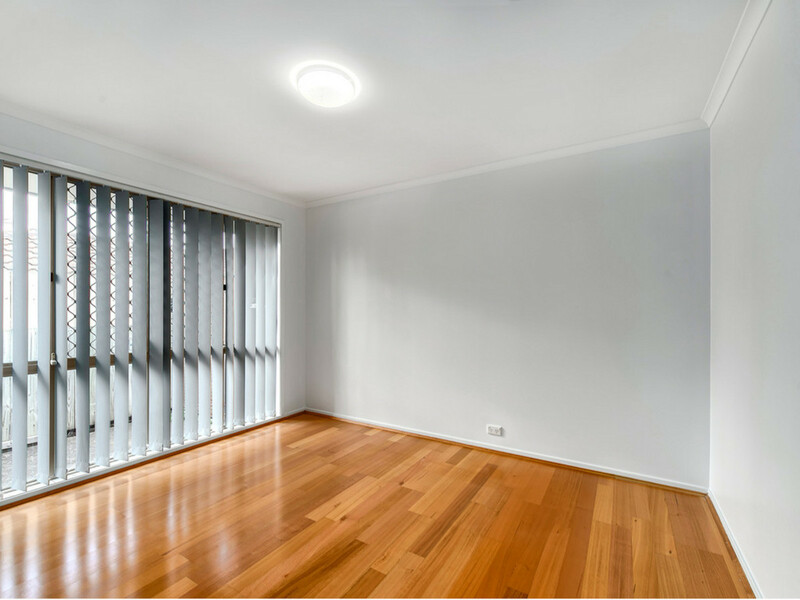 Freshly painted with easy care timber flooring throughout, this home is filled with plenty of natural light and generous proportions. 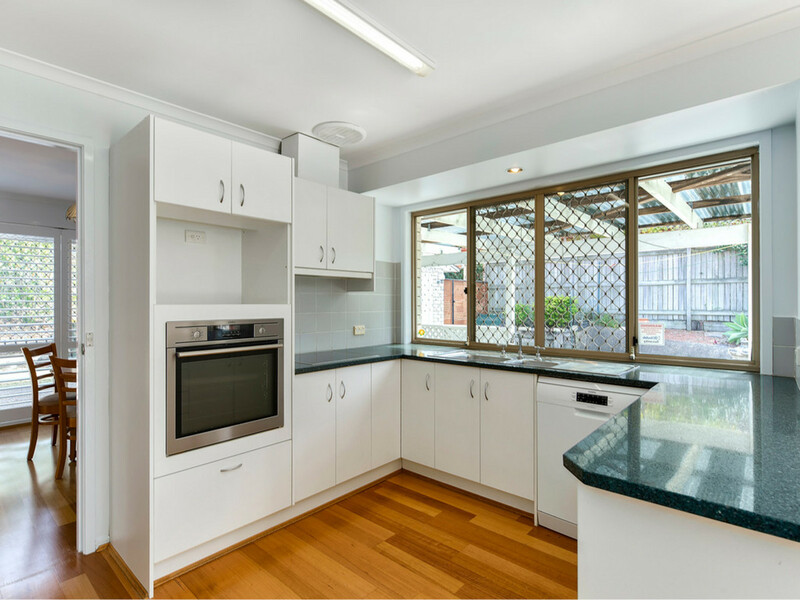 The kitchen is the central hub of the home and features a functional layout with granite benchtops, and high end appliances. 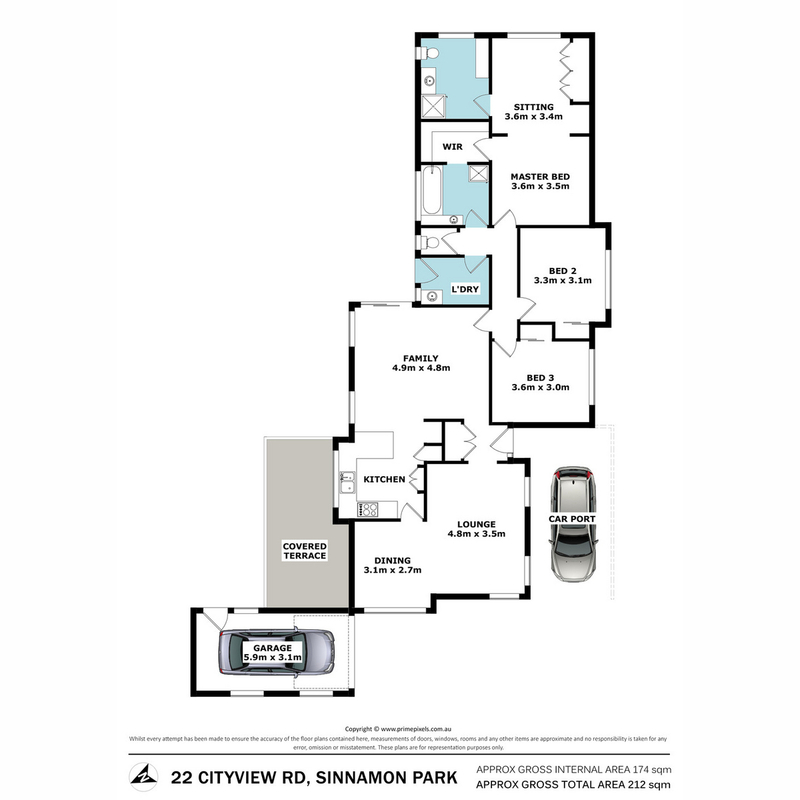 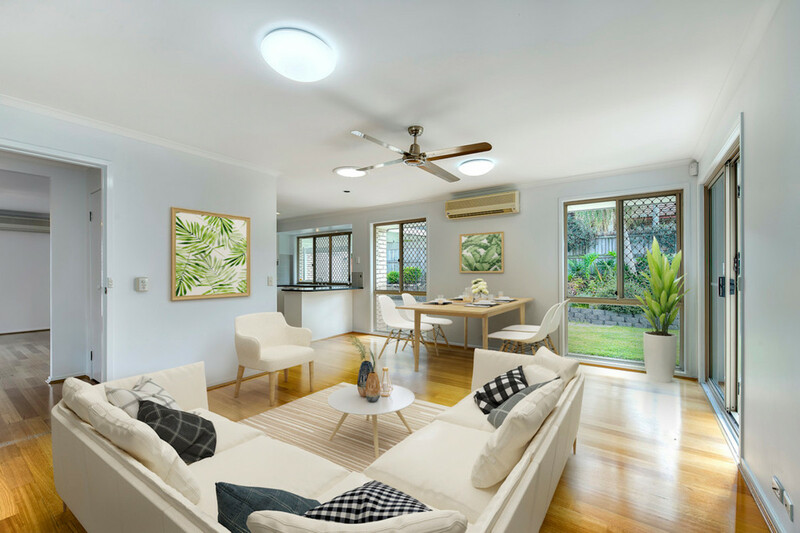 With multiple living zones, this home includes both an open plan layout with plenty of separation. 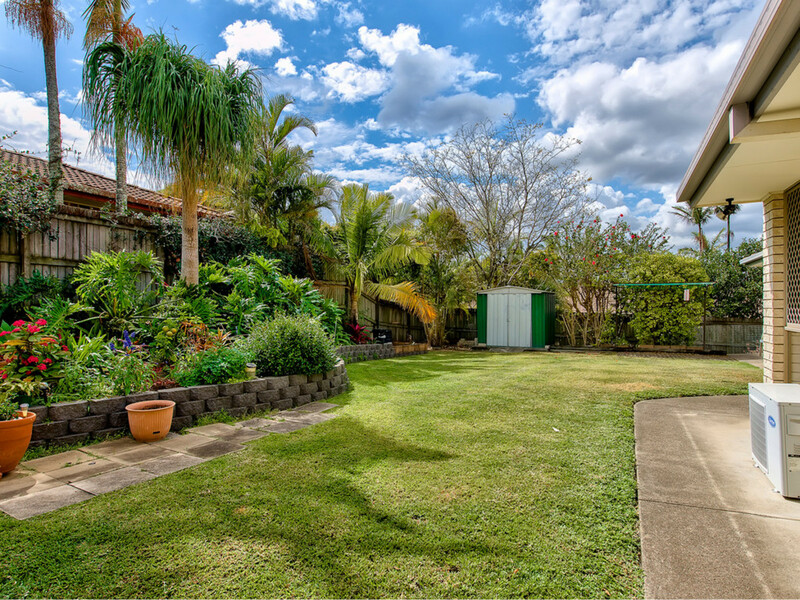 The kitchen and dining areas open out on to a flat and fully fenced yard ideal for family and pets. 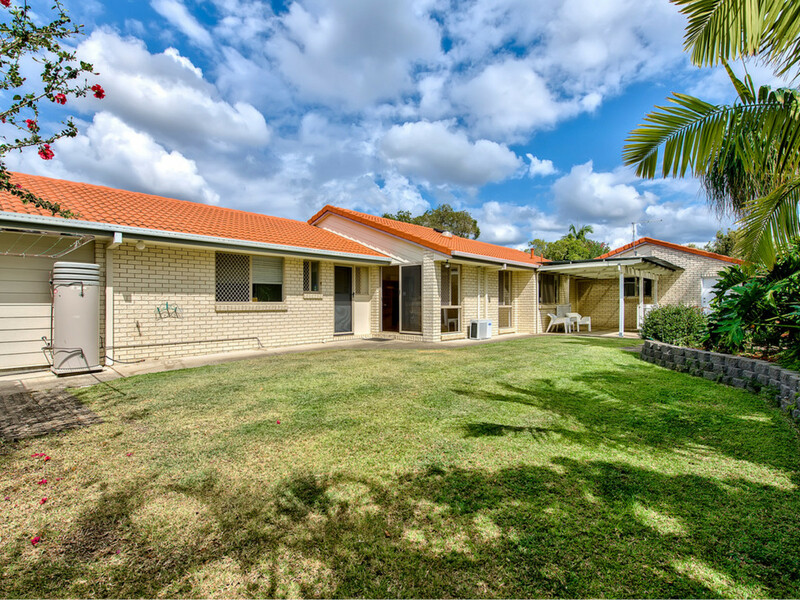 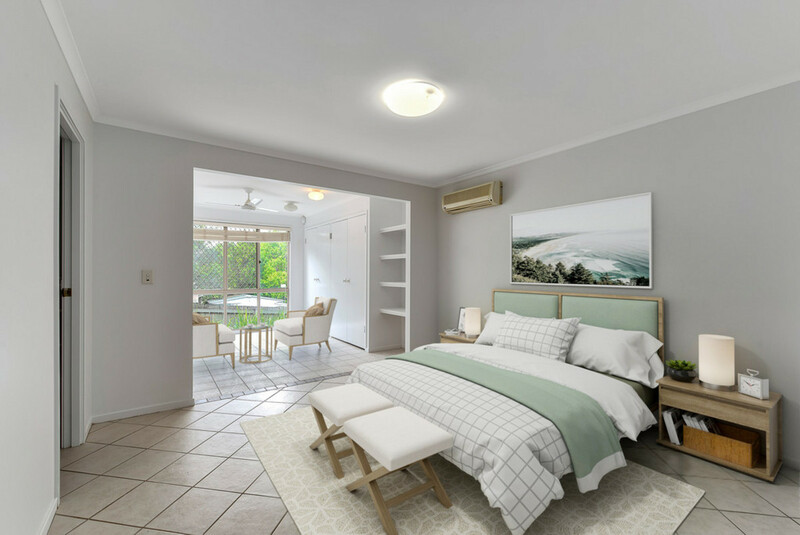 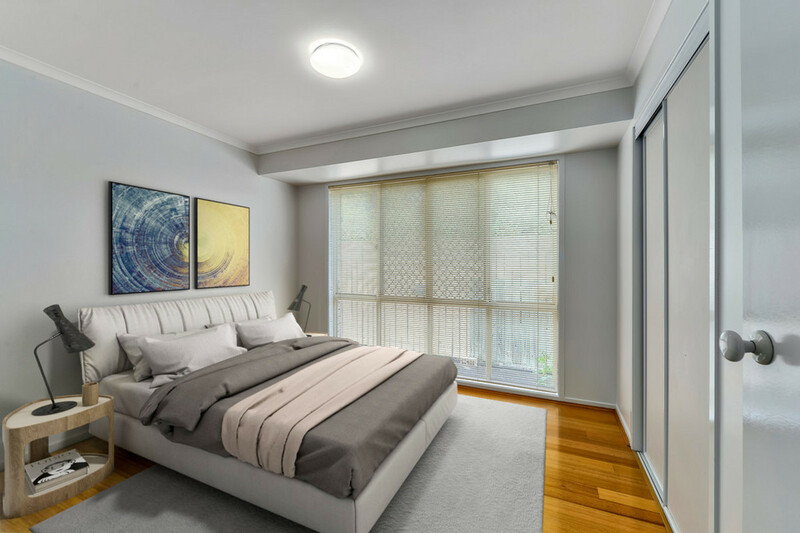 In close proximity to shops such as the recently updated Mount Ommaney Shopping Centre, DFO and the Jindalee Homemaker Centre as well as all the local cafes such as Bare Bones Espresso and the Piggy Back Caf. 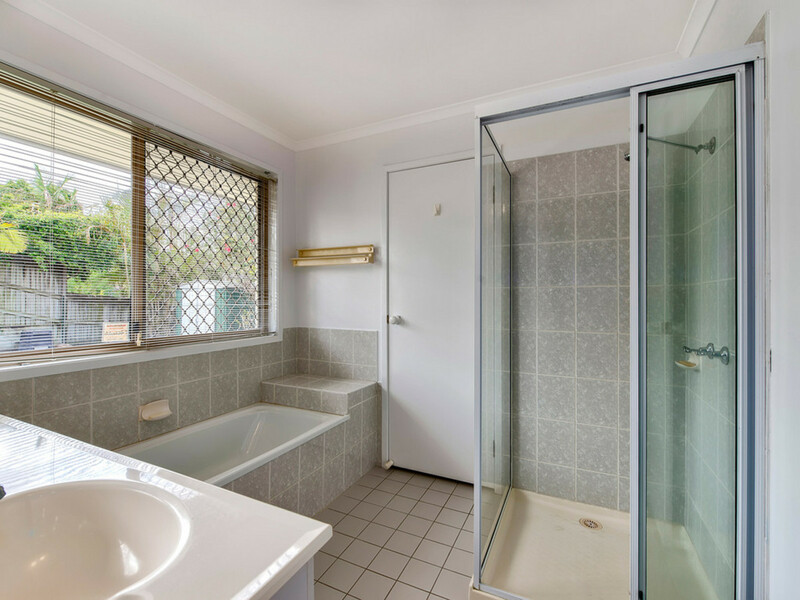 Easy access to public transport with a bus stop at the end of the street (170m) as well as quick access to the Western Freeway.